The 29-year lease agreement was approved this week and will provide a new headquarters for the PHDC and the business incubator. 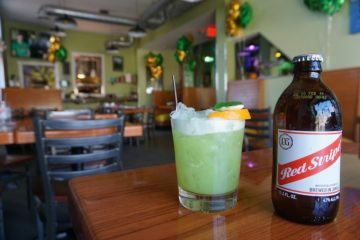 "That's one of our goals: To make you feel like you're stepping outside of Pittsburgh and into the tropics." 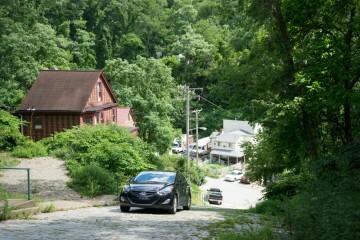 The city solicits input from Beechview residents about the future of Broadway Ave. Check out the new Hell on Hills 5K, where a run up the world's steepest street is only the beginning. 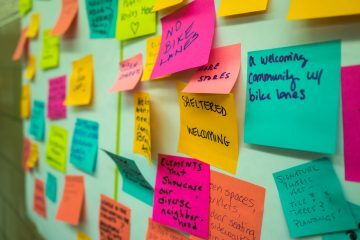 Looking for a diverse, affordable neighborhood with good transportation? 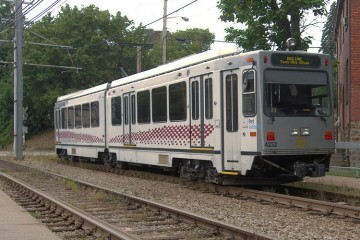 Try Beechview. 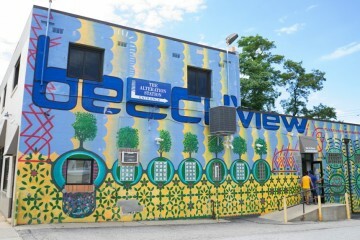 Beechview is all that and more. A look at this up-and-coming neighborhood. Beechview businesses are trying to prepare for expected disruptions from the upcoming Port Authority construction project on Broadway Avenue. 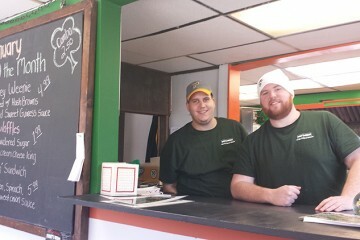 Beechview native Shane Feeney felt right at home opening his new hot dog shop on Broadway Avenue. 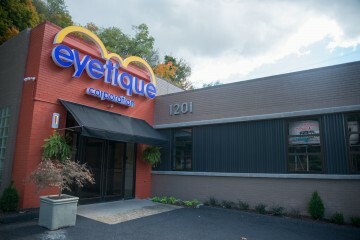 Fashion eyewear retailer Eyetique is giving itself a new look, moving its headquarters to a state-of-the-art facility on Banksville Road in Beechview. 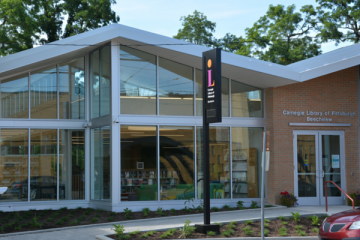 After a year's worth of renovations, community members celebrate the return of Carnegie's Beechview Library and the positive impact it will bring. 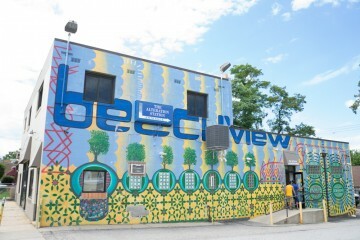 Saturday's Taste of Beechview showcases the neighborhood's great dining options. 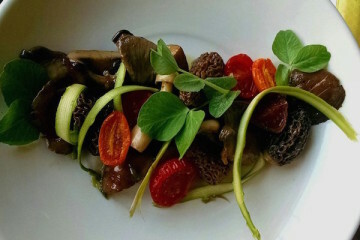 Plus, more tasty morsels from the world of Pittsburgh food and drink.